So with the winter being extra cold and drying (and with the luck of my last batch finishing), I decided to whip up a largely oil-based batch this time. (I actually used to do this in the past but never with this many oils.) 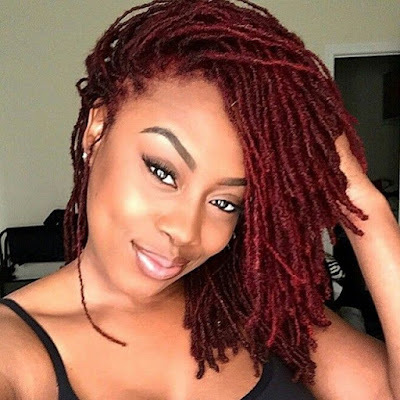 Each oil has its purpose, and my hair is LOVING this concoction for the winter. It is just what I need! 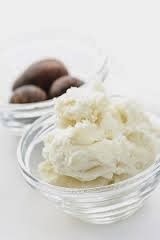 Break the shea butter into small pieces and place in a bowl. Using a hand mixer, whip the shea butter until fluffy and the chunks are gone. (If your shea butter is too hard, melt it only slightly to soften it a bit.) Add in the remaining ingredients and mix thoroughly with the hand mixer. Finito!